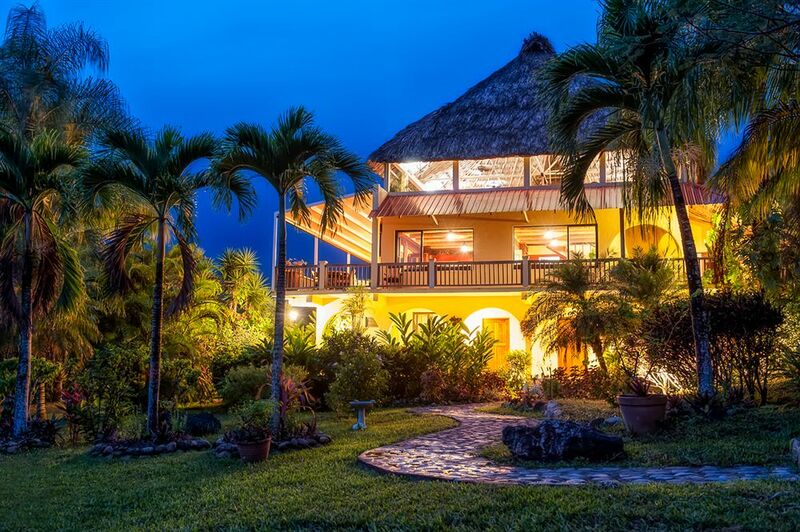 AB is excited to have added Sleeping Giant to our offerings in the Cayo District of Belize. Located off the majestic Hummingbird Highway and surrounded by over a hundred thousand acres of untouched wilderness, it makes for an ideal retreat for nature lovers and those seeking to disconnect. 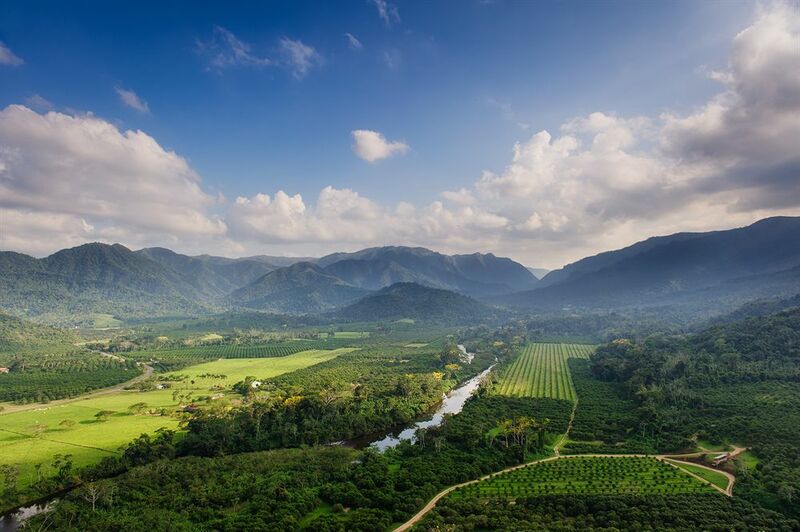 Yet its location off the Hummingbird Highway, with close proximity to Belmopan makes it easily accessible, so it’s a quick hop and a skip to the beach for those looking to combine the best of both worlds. 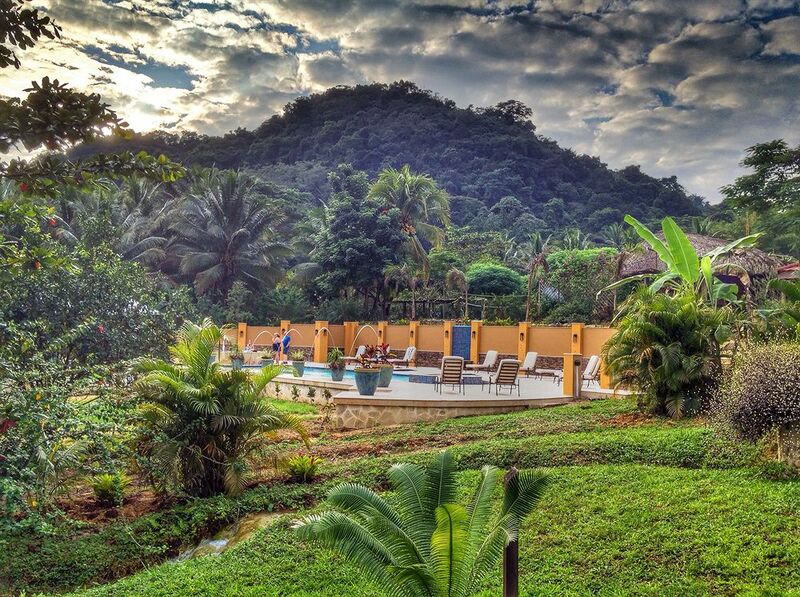 One of our favourite features is the careful landscaping, channelling natural creeks to flow around the accommodations and tropical gardens, so the sound of flowing water is always close by. And you can’t beat a rum punch at the end of a day of adventure in the Hacienda style open-air lodge, with expansive views of the surrounding rainforests and tropical gardens.